The US News & World Report published their annual rankings of best colleges. By discipline, NC State’s Nuclear Engineering Graduate Program is now #3, up from #4 in 2018. Searches are underway for two additional faculty members. The 2018-19 graduate and undergraduate student populations are 111 & 130 respectively. 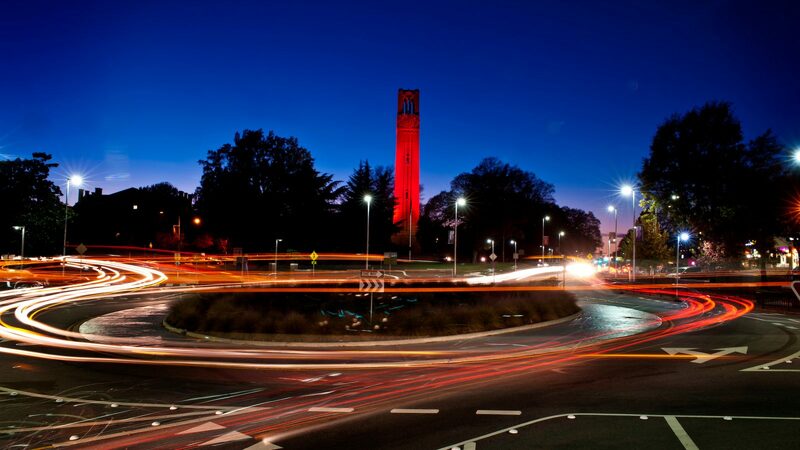 And most recently the U.S. Department of Energy recognized NC State’s Nuclear Engineering students with 8 scholarships and 3 fellowships through the Integrated University Program. Visit www.ne.ncsu.edu for details on innovative research, cutting-edge curricula, other exciting news and upcoming events.